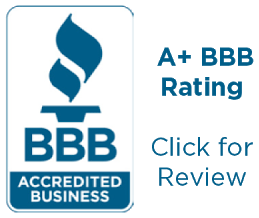 We take pride in our work because you take pride in your property. Specializing in new housing, commercial, and renovations. Now proudly serving Edmonton, St. Albert, Morinville, Spruce Grove, Stony Plain, Sherwood Park, and Leduc. The BP roofing shingles we install are produced right here in Edmonton using Alberta oil. The Weathershield cellulose we use for attic insulation is also produced in Edmonton. Hire Cosy, a proud local supporter! 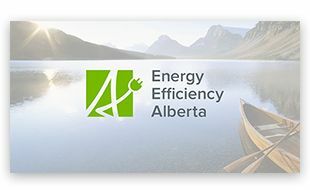 Cosy Insulation and Roofing is an approved contractor in Energy Efficiency Alberta's Home Improvement Rebate program. We will upgrade your insulation professionally and quickly, resulting in a more energy efficient home for you at an affordable price. Find out more by visiting our Energy Efficiency Rebates page right now.